Looking for a spacious apartment near the beach for your next home? Ocean Park of Ponte Vedra offers the largest floor plans in South Jacksonville Beach including one, two, and three bedroom apartments homes to choose from. We have everything you’ll need to feel at home. We offer our classic and renovated options. 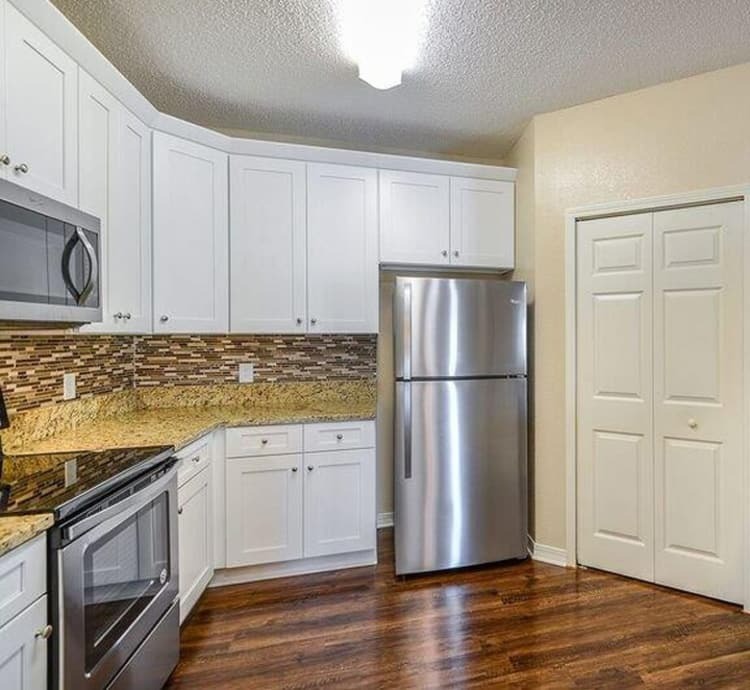 Our newly renovated apartment homes are now available for rent with designer features like granite counters, tile backsplash, new cabinets with soft close drawers, 9 foot ceilings, stainless steel appliances, wood-style flooring, ceramic tile, washer/dryer included, ceiling fans and abundant closet space. You will also appreciate our flexible short- and long-term leasing options offering as short as 3 months! Take a tour of our different apartment floors plans. We would be happy to assist you in choosing the home that best suits your lifestyle. To learn more about our apartment homes, please visit our amenities page or contact us to take a tour at your convenience! The following fees are due in full at the time of application and are required to reserve an apartment. 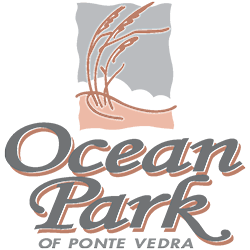 Ocean Park of Ponte Vedra will accept payment by check, certified funds, or major credit card for all application and reservation fees. This non-refundable fee is paid by each applicant for verification of information. This non-refundable fee is required to offset expenses incurred by management. If the application is rejected by management, the administration fee will be refunded in full. If applicant cancels after 72 hours of submitting application, the administrative fee will be retained by management. Based on credit decision. The standard deposit is $200 up to one month’s rent. One Time Pet Fee: (2nd Pet) Half of original pet fee. One Time Pet Fee: (3rd Pet) Half of original pet fee. Ocean Park of Ponte Vedra will accept personal checks, certified funds or electronic ACH payments via the self-service Resident Portals.